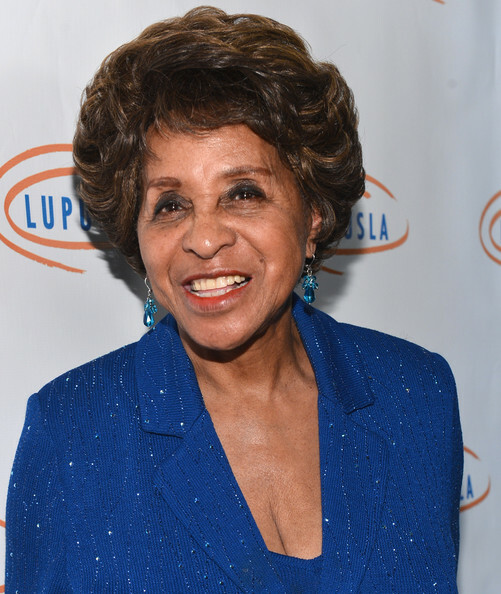 »Blog Posts»HAPPY 82nd Birthday Soror MARLA GIBBS!! HAPPY 82nd Birthday Soror MARLA GIBBS!! Today is Soror Marla Gibbs’s 82nd birthday. The Chicago native, who was born in 1931 and who married at age 13, was already a single mom before ever entertaining the thought of becoming a professional actress. Following high school, Soror Gibbs attended Peters Business School (1950-1952) and toiled for a time as a receptionist and switchboard operator in the Detroit area. Eventually, she secured work with United Airlines. 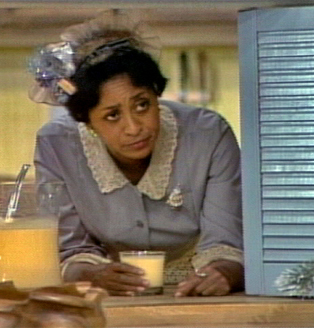 After moving to Southern California on a transfer, Marla gave acting a try and initially studied at the Mafundi Institute and Watts Writers Workshop, located in the Watts area of L.A.
Armed with an acid dry wit and a full arsenal of sarcasm and sass, Soror Marla Gibbs showed up on 70s TV with a bang in middle age (44). Landing the feisty maid role on the popular ground-breaking CBS comedy, “The Jeffersons” (1975), eventually led to her very own sitcom, “227” (1985), a decade later and international celebrity. A divorced mother with three children at the time of her initial success, it was a job transfer from Detroit to Los Angeles, while working as a United Airlines reservation clerk, that set up this more-than-welcome surprise and change of destiny. WE WISH YOU MANY MANY MORE! !